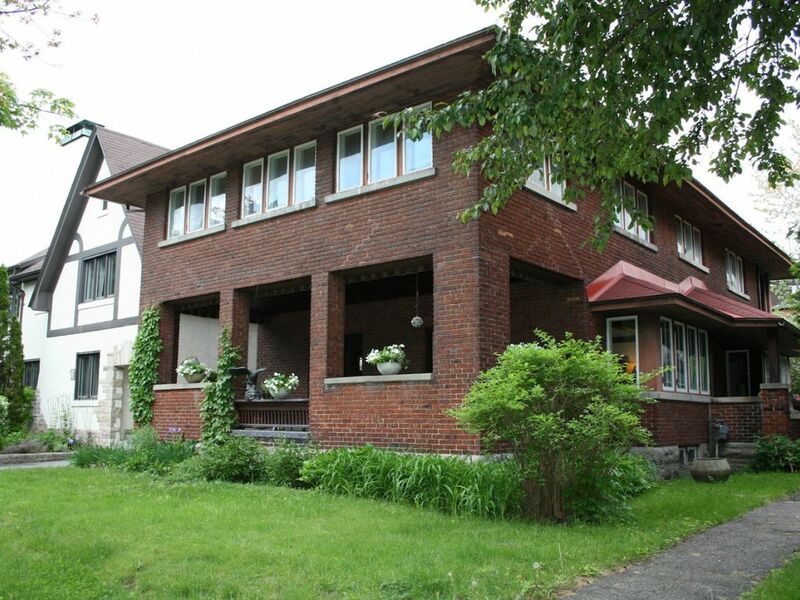 Elegant home in the Glebe, Ottawa's premier neighbourhood. Fully furnished, four bedroom, two and a half bathroom house with renovated kitchen. Close to shops, restaurants, parks and steps to The Rideau Canal Skateway. Furnished with beautiful antiques, grand piano and exquisite art, crisp white linens and towels, lovely oversized front porch. Minimum 3 night stay. Perfect for families. No pets. Easy walking distance to Parliament Hill, The Byward Market, Landsdowne Park and so much more. Neat character house. Great location everything you want is walking distance. Bathrooms and kitchen are redone and wonderful. Furniture fits the house but is very firm (including beds) on a North Amerian scale, European will feel at home. We had an amazing time at this pace for Winterlude. The location was perfect and the house was large. A lot of talking pieces! Marie-Helen was a great host!